A special code was used by the manufactures to inform MI9 which map was concealed inside a particular game, so that it was sent to the corresponding POW camp in the appropriate area. Hall says: 'A full stop after Marylebone Station, for instance, meant Italy; a stop after Mayfair meant Norway, Sweden and Germany, and one after Free Parking meant Northern France, Germany and its frontiers. "Straight" boards were marked "Patent applied for" with a full stop'. The boards were printed on silk (often used for military maps), cloth or mulberry leaf paper to ensure that they survived the journey over to Europe. Other materials were trialled such as rayon and tissue paper. Waddingtons was well known for perfecting the difficult practice of printing on silk and in the pre-war era were specialised in printing theater programs and royal occasions on silk. MI9 never used Red Cross parcels to smuggle in information for fear of compromising this vital service. 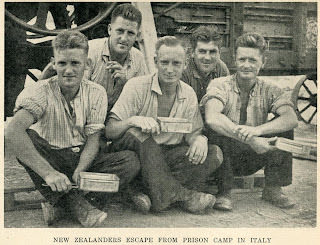 Since games were allowed inside POWs camps, as part of humanitarian care packages to alleviate the boredom of prisoners, MI9 applied their 'escape-mindedness' philosophy into the production of escape kits in the form of games. Barbara Bond, a former civilian researcher at the Ministry of Defence and now pro-chancellor of Plymouth University says: 'Initially the escape kits were in the form of small cigarette tins which contained concentrated food, tape, thread, tiny saws and compasses. The methods of getting the maps through to the prisoners of war were very ingenious. 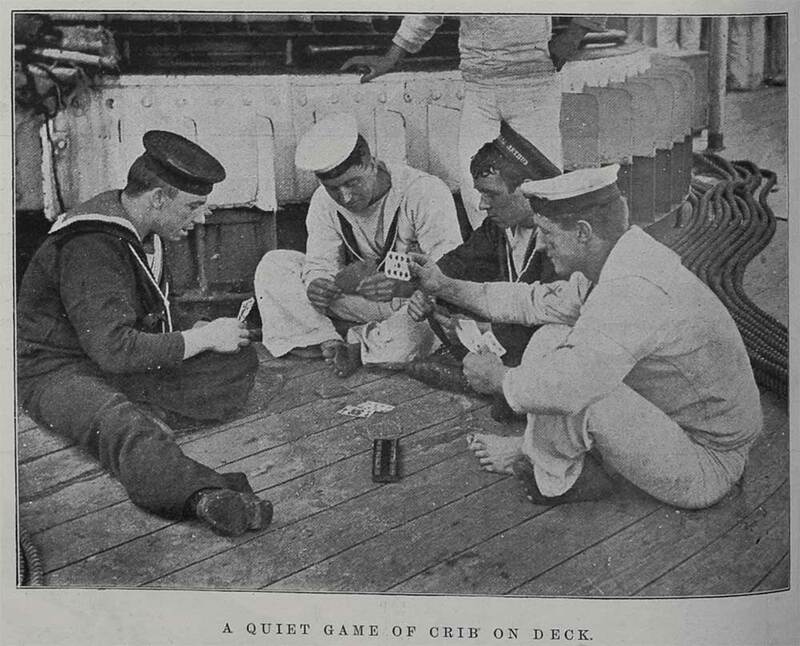 They were hidden in playing cards, pens, pencils, gramophone records, and game boards'. Compasses, small metal tools, such as files, cards packs and most importantly, a map, were stuffed into cut-out compartments in the Monopoly board. In some cases, real bank notes and tokens made of real gold for prisoners to use once they escaped, were also enclosed. The maps were sent over by fake charities to Nazi prison camps in Europe. The games were hidden in places such as the hollow parts of flying boats. The information encoded in the games, enabled a number of captured pilots and servicemen to escape the prison camps. Debbie Hall from the Bodleian Libraries at the University of Oxford has been studying the secret history of the silk maps, and the involvement of the famous Yorkshire firm. She says: 'In December 1939, MI9, the branch of the secret service responsible for escape and evasion, was set up. It was made clear that it was the duty of all those captured to escape if possible. One man who was behind many of MI9's most ingenious plans, including the Waddington project, was Christopher Clayton Hutton'. Although some of the the cloth maps can be found in libraries, homes and museums around the world, all of the special escape plot board games were destroyed after the war. However, the legend of this ingenious escape plan still lives on. Victor Watson, who retired as chairman of the company in 1993, says that out of the 35,000 British, Commonwealth and US POWs who returned to Allied lines before the end of the war, it is estimated that around 10,000 used the special Monopoly maps. If you want to know more about researching the lives of prisoners of war, Maureen West will be presenting a talk in the Family History series at the Auckland Central Library on 24 April 2013: 'For you the war is over': Research Allied Prisoners of War in Europe during the Second World War. Booking can be made by calling 307 7771 or via the Auckland Libraries website.